John has over 25 years of experience helping individuals, families, and small business owners pursue their financial goals and manage their resources efficiently. 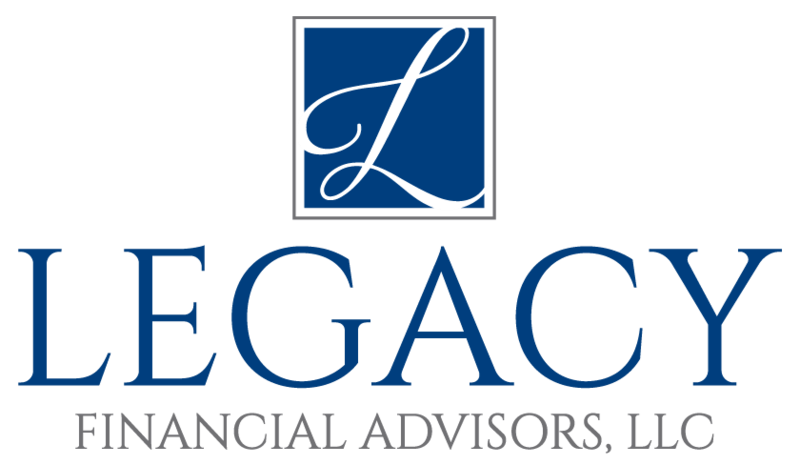 He specializes in estate planning, business succession planning, and retirement planning. He enjoys helping his clients pursue their objectives; helping to increase their assets while mitigating risks; and providing tax-advantaged strategies. John is currently listed in the “Guide to America’s Top Financial Planners,” published by the Consumer’s Research Council of America. Outside of the office, John enjoys traveling, entertaining friends and family, and music. 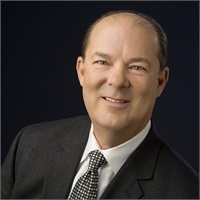 He is a member of the Central Oklahoma Jaguar Association, the National Association of Estate Planning Councils, the Oklahoma City Community Foundation and is actively involved with other events in his community. John and his wife Jacquelyn attend Crossings Community Church in Oklahoma City.